Yes, I missed a week, but better late than never right? 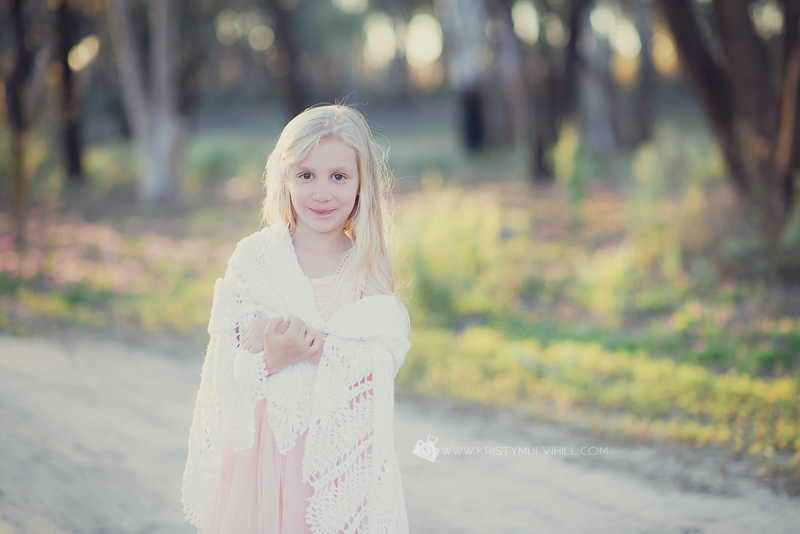 Last week's theme was something old and I just love how my daughter can take my old baby blanket and get carried away with it. Simply wrapping it around herself made her feel beautiful she told me.